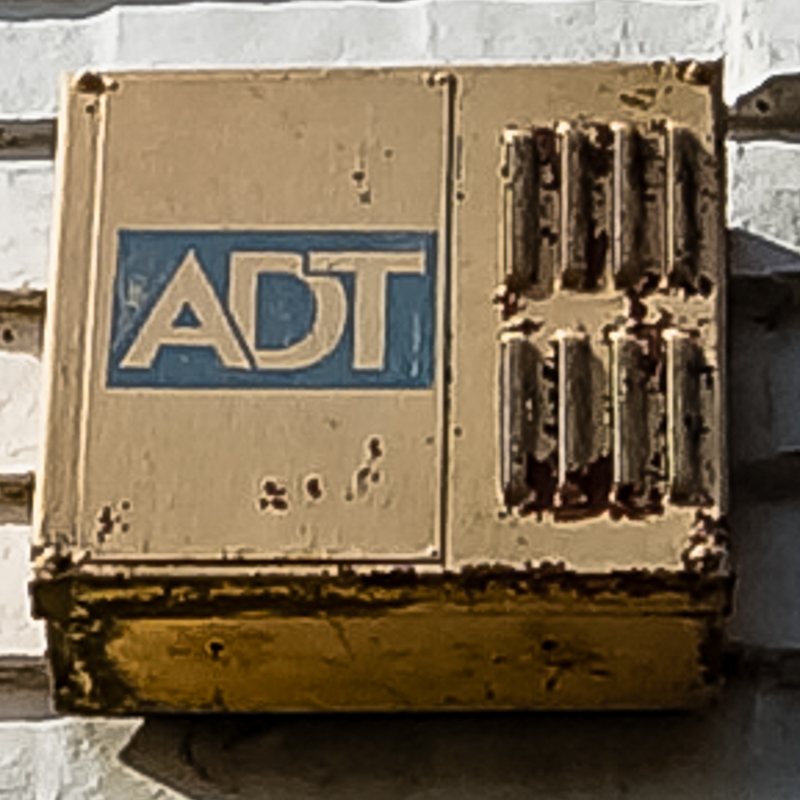 That’s an old rare box, a Radiovisor bell box with the lid fitted vertically, presumably to accommodate the ADT name plate. The original Radiovisor boxes were red, anyone remember who made the white boxes. Glad to peter out with a rarity!